Judging from the looks of it, it seems as if BMW might be going for more of a Baby-8 Series approach for the upcoming 4 Series, rather than just a two-door 3 Series. It seems a bit smoother than the 3, with a very subtle body line that rises over the rear wheel well. So it looks a bit muscular but smoother than before. In fact, its smooth body line looks similar to what Mercedes is doing right now, as if the body lines were worn smooth, like a pebble in the ocean. It also looks good with the top up. 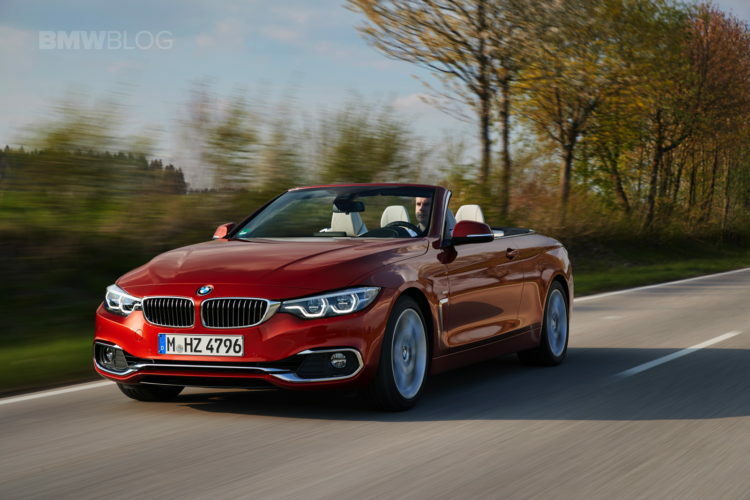 The previous 4 Series Convertible had a folding metal roof, which gave it a very odd profile with the top up. In fact, with the top up it looked like a deformed coupe. With the soft top, it’s immediately recognizable as a convertible and looks more premium. There’s a reason why Bentley, Rolls Royce and Aston Martin use soft tops and not folding metal hard tops — it looks more luxurious that way. 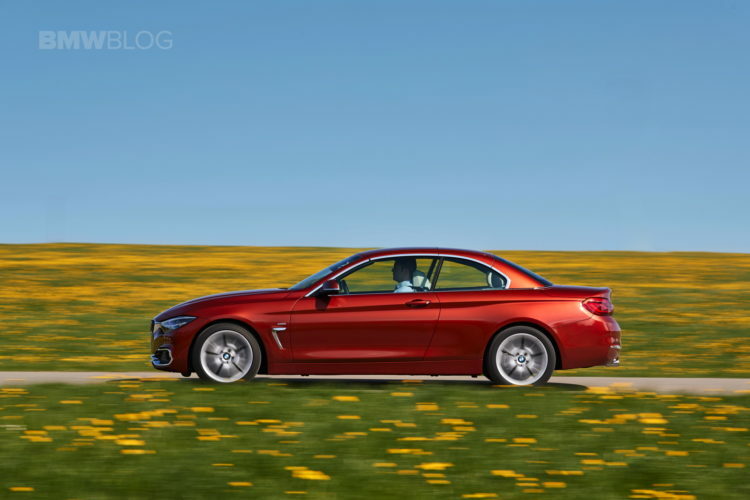 We’re anxious to see what the 4 Series brings but, first, we have to see what the new G20 3 Series brings. That will be seen soon, at the 2018 Paris Motor Show in just a couple of weeks. Then, we’ll be able to better gauge what the 4 Series might be like.